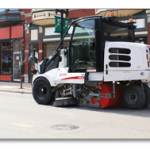 Need a powerful vacuum sweeper that not only cleans but is durable, easy to operate and easy to maintain? The Elgin® Whirlwind is the answer. 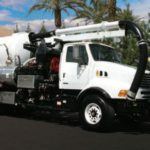 Suited for municipalities, contractors and general maintenance sweeping, the Whirlwind has evolved over four decades to bring out the best in vacuum street sweeping. 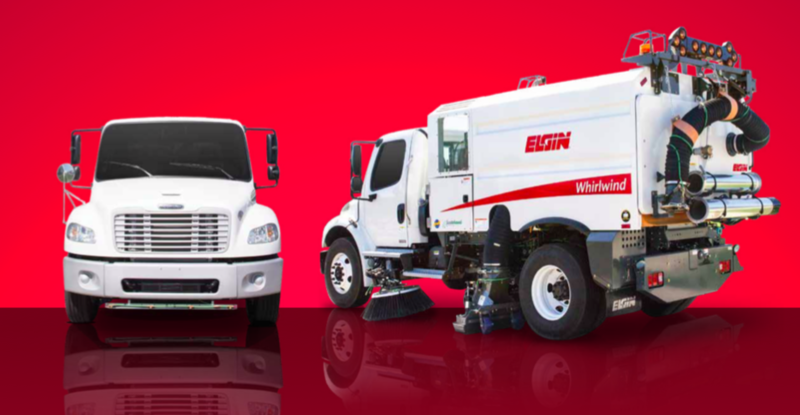 The high performance sweep system, user-friendly controls, customizable suction nozzle and side broom configurations, and selection of cab-over or conventional chassis make the Whirlwind the obvious choice. 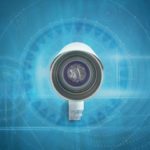 At the heart of the Whirlwind is a superior vacuum source and air routing path. 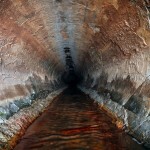 One-pass pickup is possible thanks to the high volume air flow at high velocity, eliminating the plugging that often occurs in other sweepers. A turbo-charged diesel auxiliary engine powers a nine-vane closed face turbine fan for maximum airflow. 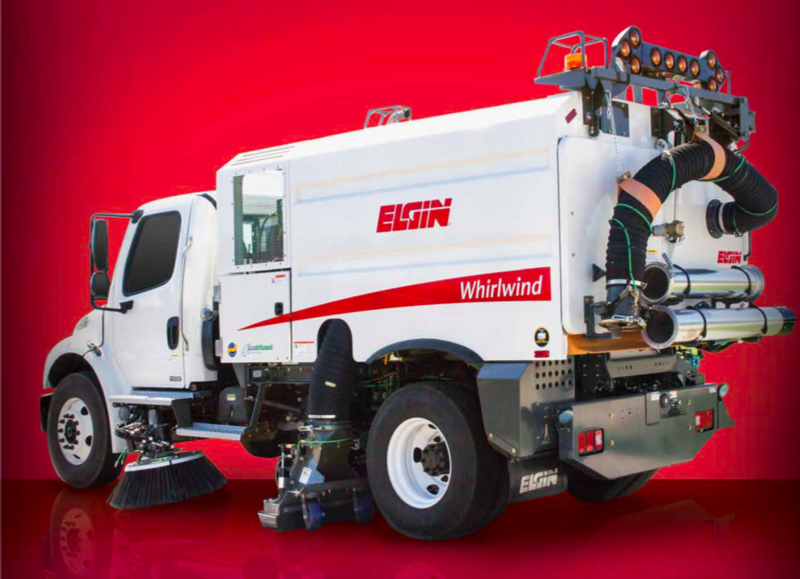 Debris close to the curb is easy to pick up thanks to the versatile sweep path of the Whirlwind. 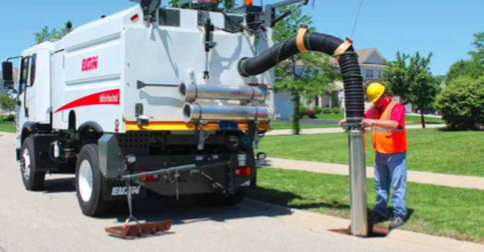 The system includes one or two suction nozzles, a centrally-mounted extension broom and trailing arm side brooms. 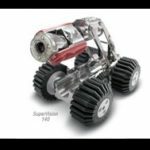 Choose from 28- or 36-inch diameter trailing arm side brooms that may be operated simultaneously or individually for a sweep path of up to 144 inches. Large debris is easy to handle with the 11-in diameter suction hose. Inspect and clean the hose intake without raising the hopper using the quick disconnect. 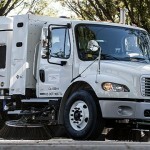 Interested in seeing the Whirlwind Vacuum Street Sweeper in action? Click here to request a FREE demo!